The American Institute for Medical and Biological Engineering (AIMBE) has elected two Cockrell School of Engineering faculty members to its prestigious College of Fellows in 2019. 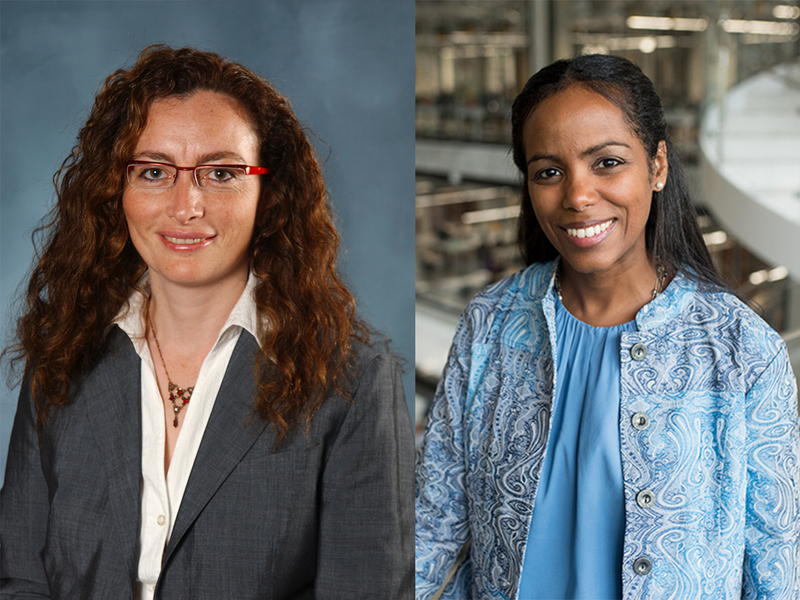 Adela Ben-Yakar, professor in the Department of Biomedical Engineering and the Walker Department of Mechanical Engineering, and Lydia Contreras, associate professor in the McKetta Department of Chemical Engineering, were inducted at a ceremony in Washington, D.C., on March 25. AIMBE fellows are recognized for changing people’s lives for the better by helping to revolutionize medicine and related fields, improving health care and increasing the life expectancy of people the world over. In addition to their contributions to biological and medical research, they are proven influencers — inspiring change in attitudes, cultures and policies so that research and business communities can effectively pursue the interests of engineers, scientists and, ultimately, patients.  Ben-Yakar and Contreras are two of 157 newly elected members this year, an exclusive group that represents the most accomplished top 2 percent of medical and biological engineers in the country. Adela Ben-Yakar is a mechanical engineer who was elected to the College of Fellows for her original and innovative contributions in ultrafast laser microsurgery and nonlinear microscopy with translational applications in biology, medicine and surgery. Yakar’s current research focuses on developing lasers that can interact with human tissues and nanomaterials to develop novel techniques such as laser nanosurgery and 3D micro- and nano-fabrication techniques. Lydia Contreras is a chemical engineer who was elected to the College of Fellows for her outstanding contributions to the innovation/engineering of RNAs as in vivo sensors of cellular states. In her current research, Contreras combines biomolecular engineering, genetic studies and computational modeling to better understand the molecular features that lead to the specific recognition and interaction of RNAs and proteins in order to find new applications for medical drug delivery, treatments for infectious diseases and more.